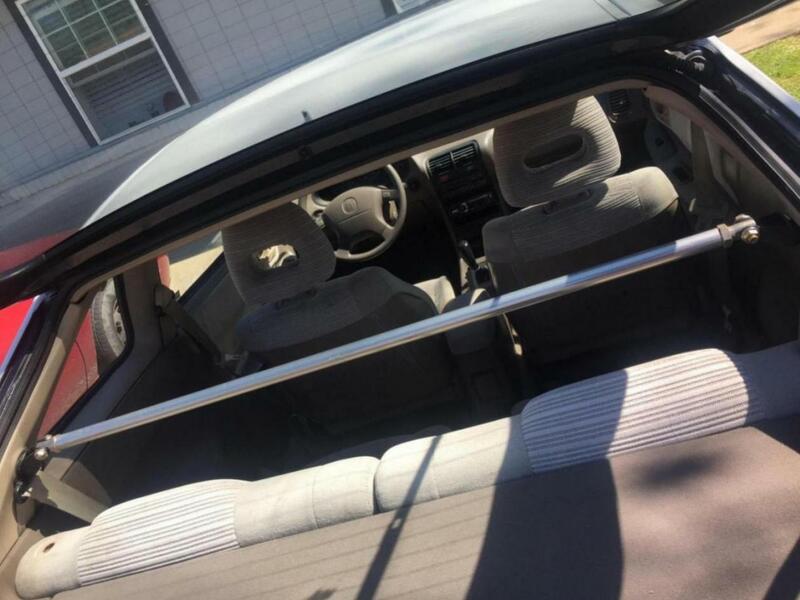 Team Integra Forums - Team Integra > General > Your Integra > Is my c-pillar bar fake? 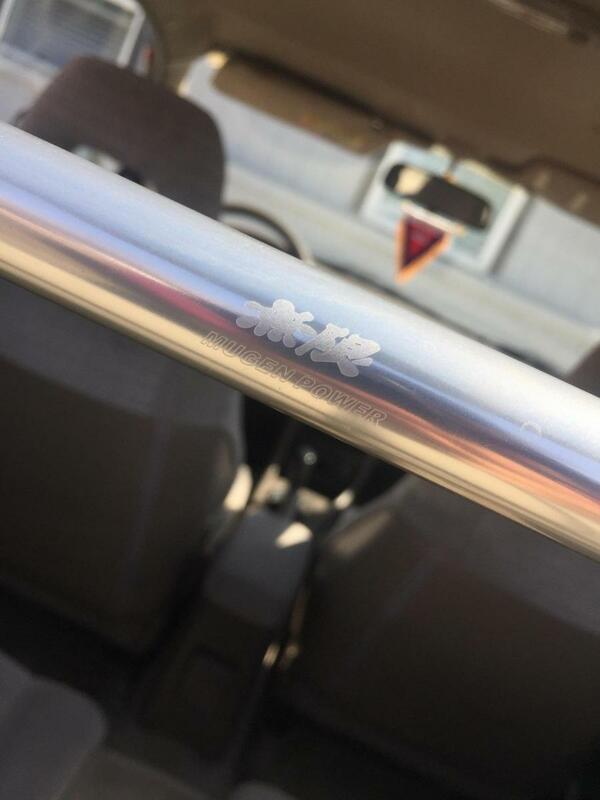 Is my c-pillar bar fake? looks like a knock-off but i'm basing that off of not seeing it in my Mugen brochure from 1998. shouldn't matter honestly. Don't remember Mugen ever made a C-pillar bar for the Integra. They only made the strut tower front and rear bar. The Mugen sticker logo looks weird from the symbol to the lettering. Mugen engrave there logo into the material of there parts. Last edited by phatintegra; 03-19-2019 at 10:45 AM.